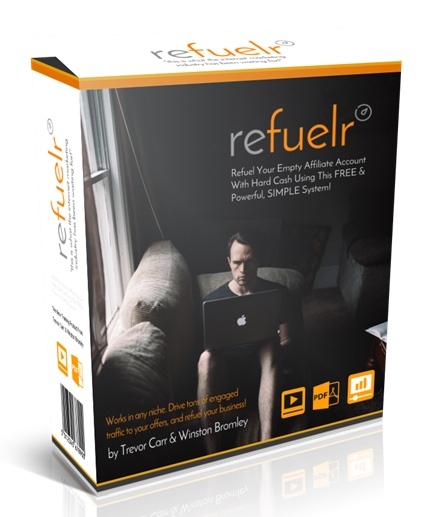 Refuelr Review + Bonus - 17 Minutes For Free Targeted Traffic? This is my full review of Refuelr by Trevor Carr & Winston Bromley. Trevor, an online marketer with decades of experience, has a history of releasing successful products, his most recent being Square One Commissions. Bonuses: I’ve put together a package of awesome bonuses that I think complement Refuelr nicely. You’ll get these bonuses absolutely free if you decide to grab Refuelr through my link on this page. Be sure to scroll down to the bottom of the review to get a description of each of them! Summary: Refuelr is a quality info product from two successful and experienced internet marketers. 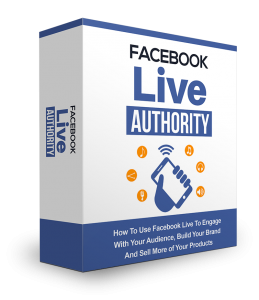 It has a value-packed front end which on its own contains video content, a matching ebook, Facebook group access and more to maximize your chances of succeeding with the underlying method. The method itself is a rock solid one that simply works; the platform behind it has been proven. You just need to follow the steps and make it happen. With that said, I got a bit frustrated with the rampant sentence and grammatical errors in the ebook, and I think it would have been wise for them to have it proofread. 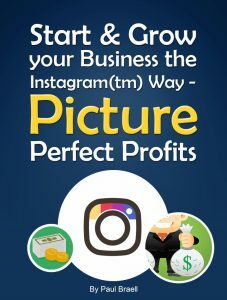 In terms of the method itself, it brings free traffic and hence it’s going to take consistency and patience to get things going — one this happens, however, you’ll be in an amazing position for profit. You might be wanting to know more at this point about the inner workings of the method. I don’t want to give too much away in this review, but I will reveal the platform that you’ll be leveraging: Pinterest. Refuelr will teach you in a step-by-step fashion how to fully leverage this powerful social platform. What is the structure of Refuelr? The front end has a downsell at $4.95 that includes everything listed above except the cheat sheet. If you don’t think the cheat sheet would be very useful to you, then you could save a couple of bucks by grabbing this. Here is a screenshot of the members area. Farther down the page are the links to the ebook, videos and some unannounced bonuses. OTO 1 ($17 or $8.95 on the downsell) – with this you get access to two video case studies that deal with the Refuelr method, as well as a “golden rolodex” of 150 done-for-you groups with contact info that you can join. The downsell does not include the rolodex. The case studies can really enhance your understanding of the methods taught in the course. If you’re someone who gets good value out of case studies, I would recommend picking up the downsell for this. You can get more details about what you get with this offer on the offer page. OTO 2 ($47 or $27 on the downsell) – with this you get access to a pack of over 600 done-for-you images that you can pin on Pinterest. This pack includes PSD files, a gallery of images and quotes and infographics (which can be very expensive to make), all fully editable. The downsell only contains 150 of the best images from this pack. 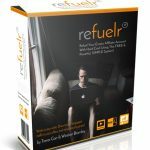 The resources included in this pack can really expedite your progress with Refuelr, and get you making money much quicker. This offer is very reasonably priced and I would very much consider picking it up. I would normally charge for these value-packed bonuses (particularly the first and third, which are FULL courses), but you’ll be able to get all of them absolutely free if you grab Refuelr through my link. Refuelr is definitely not a scam. At less than $10 for the front end, it’s packed with value and actionable material that you can start using today to dominate Pinterest and bring fresh, targeted, free traffic to your offers practically on demand. 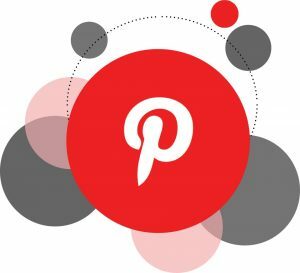 I use Pinterest myself in my online business and know how powerful it can be if you take the right approach. 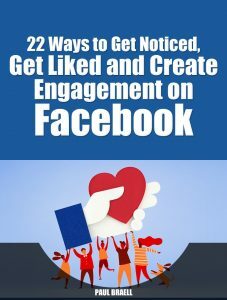 That’s not to say that Pinterest is the only social network that you should be leveraging in your business — Facebook, Twitter, Instagram and others have their own appeal and potential you can tap into — but if you want to know the right way to take advantage of Pinterest to drive traffic and fuel your business, this is the course you need to take. Grammatical errors aside, the training ebook is packed with a ton of information, and I would recommend setting aside the time to go through it in its entirety. You should watch the videos as well, as that’s how you’ll maximize your utility from Refuelr. Note that unlike a lot of other products out there, this one doesn’t have 4+ upsells that break your bank; there are only 2 upsells that are both attractive and affordably priced. 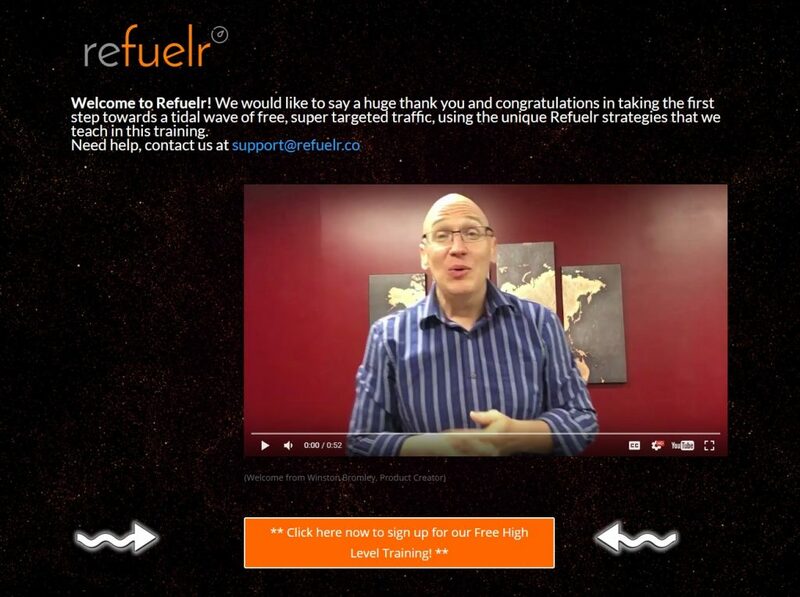 I hope you found my review of Refuelr informative and helpful. See my summary and rating of the product below. If you have any questions, feedback or comments, feel free to leave them in the comment section! Prev Printly Review + Bonus – Strange Method Makes $278 An Hour? Next YT Affiliate Formula Review – $201 Per Video Like Clockwork?